Such a gorgeous room and an amazing deal. All amenities were provided and 90 minutes was plenty of time. Take a break from the bustling city life and treat yourself to a world class hot spring experience at the Gaia Hotel. With its name originating from the Greek goddess of fertility, harvest, and prosperity, the hotel has perfectly embodied these values throughout the years and was crowned by tv program, Light 57 Travel, as the No.1 dream resort in Taiwan for 2018, rising above 9 other contenders. Soothe your muscles and relieve the tensions from your body through a rejuvenating hot spring experience on a weekday, weekend, or holiday. If you’re the type of traveler with a large appetite, you can choose the packages that include a meal before or after going into the hot spring. Or if you want some time to reflect and read books, there’s a library on site with over 20,000 English and Chinese literatures. Alleviate your stress from life’s daily hustle as you bask in Gaia Hotel’s gentle and relaxing atmosphere and indulge in a one-of-a-kind body rejuvenation in its private bathhouses - the perfect remedy for the mind, body, and soul! Such a gorgeous room and an amazing deal. All amenities were provided and 90 minutes was plenty of time. Such a gorgeous room and an amazing deal. All amenities were provided and 90 minutes was plenty of time. Enjoying private room hot spring during Lunar New Year Holiday was amazing! The interior is well design and the staff is very welcoming. After 90 minutes of comfort and hospitality, we really appreciate the sumptuous afternoon tea. 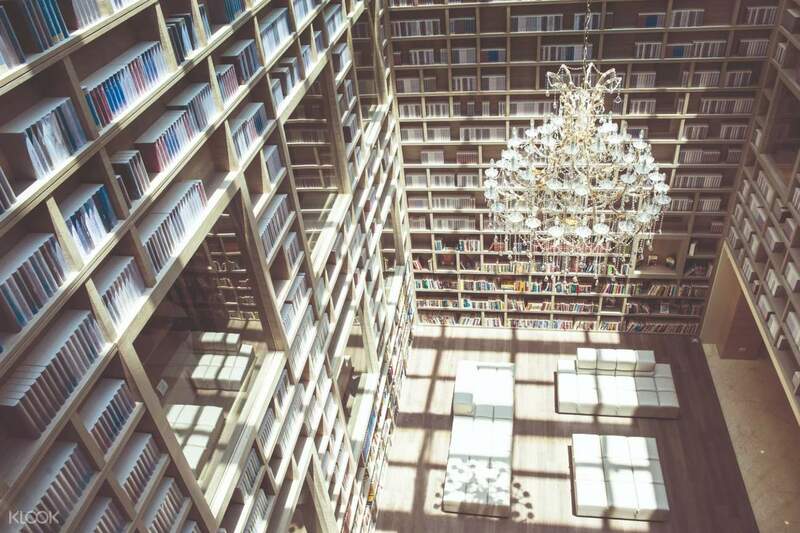 And Hotel has one of the best library ever! Enjoying private room hot spring during Lunar New Year Holiday was amazing! The interior is well design and the staff is very welcoming. After 90 minutes of comfort and hospitality, we really appreciate the sumptuous afternoon tea. And Hotel has one of the best library ever! Enjoying private room hot spring during winter is just one of the best experience ever! The place is just a short walk from nearest MRT station. The interior is well design and the staff is very welcoming. They prepared some snacks and there is even free coffee available. I enjoyed these 90 minutes of comfort and hospitality. Enjoying private room hot spring during winter is just one of the best experience ever! 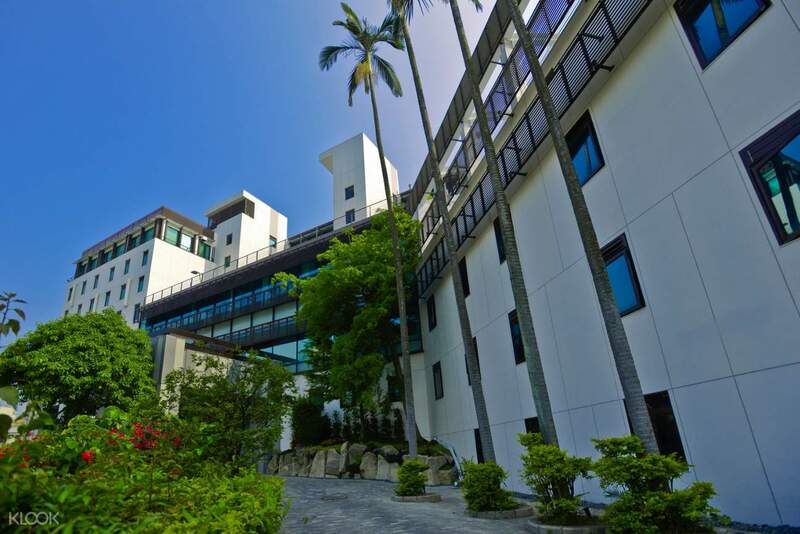 The place is just a short walk from nearest MRT station. The interior is well design and the staff is very welcoming. They prepared some snacks and there is even free coffee available. I enjoyed these 90 minutes of comfort and hospitality. Excellent hotel environment. Bathhouse is very clean and stocked with towels, toiletries, hairdryer and even snacks! The afternoon high tea after a hotspring bath is awesome too. Excellent hotel environment. Bathhouse is very clean and stocked with towels, toiletries, hairdryer and even snacks! The afternoon high tea after a hotspring bath is awesome too. Arrived there 1 hour earlier than our reservation and the staff there were kind enough to arrange the private bathhouse ahead of our scheduled time. The private bathhouse was clean and spacious. The afternoon tea that was part of the package was sumptuous. Arrived there 1 hour earlier than our reservation and the staff there were kind enough to arrange the private bathhouse ahead of our scheduled time. The private bathhouse was clean and spacious. The afternoon tea that was part of the package was sumptuous. The hot spring room was clean and spacious. Water and light snacks provided. 90 minutes was more than sufficient for the experience. Reasons for falling short of a 5-star rating was because there was no view from the bathhouse window (it was facing the front porch and residential apartments) and quality of high tea spread was not as good as expected. The hot spring room was clean and spacious. Water and light snacks provided. 90 minutes was more than sufficient for the experience. Reasons for falling short of a 5-star rating was because there was no view from the bathhouse window (it was facing the front porch and residential apartments) and quality of high tea spread was not as good as expected. The hotspring hotel is a little out of the way. Shuttle bus timing does not match the booked reservation time hence it was a uphill walk. The reservation went smooth is is fuss free. White Sulphur hot spring water. The hotspring hotel is a little out of the way. Shuttle bus timing does not match the booked reservation time hence it was a uphill walk. The reservation went smooth is is fuss free. White Sulphur hot spring water. The Gaia Hotel experience is very nice, 90 minutes duration is just right. They give you ample time and do not rush you. There are free coffee and tea and snacks after the bath. 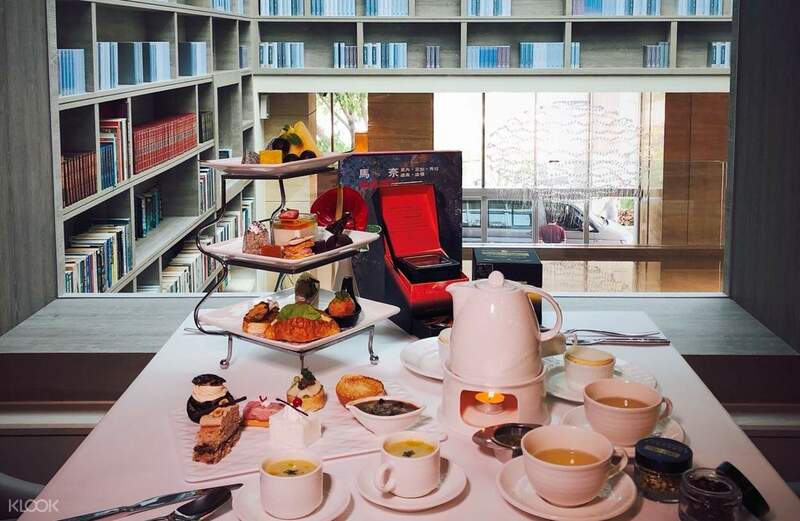 You should take their afternoon tea package cos the highlight is really the Super nice afternoon tea which comes with 2 drinks ( coffee, tea or fruit juices) and the tea set with fruits, cakes and pastries. Can skip dinner after the afternoon tea. The ambience is relaxed, high class. The Gaia Hotel experience is very nice, 90 minutes duration is just right. They give you ample time and do not rush you. There are free coffee and tea and snacks after the bath. You should take their afternoon tea package cos the highlight is really the Super nice afternoon tea which comes with 2 drinks ( coffee, tea or fruit juices) and the tea set with fruits, cakes and pastries. Can skip dinner after the afternoon tea. The ambience is relaxed, high class.